Yeah, have a wonderful getaway. We’ll miss you on the blogosphere. Your fun fact about the last gift Hannah gave you leaves me smiling, Jane. 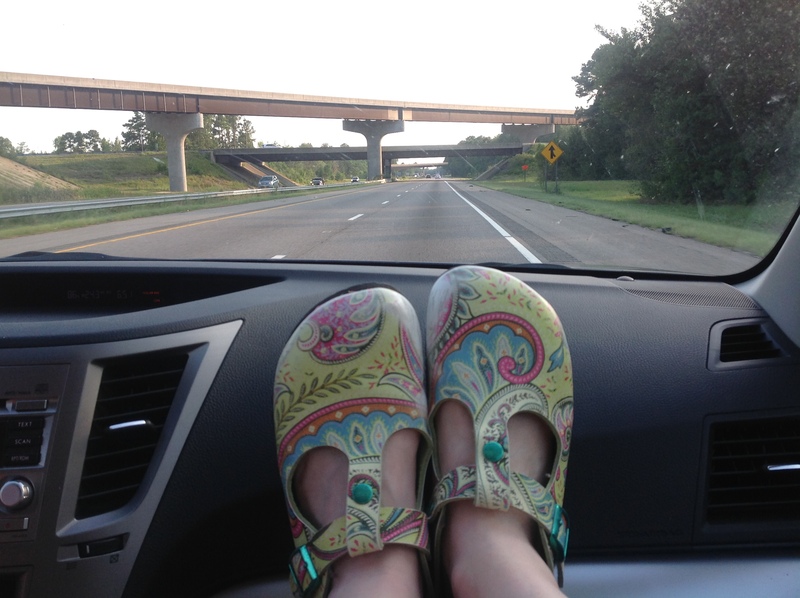 I’ll focus on the fun picture of the feet on the dashboard and wish you relaxing, whimsical travels until you come back to the keyboard and your writing!